Where has capitalism gone wrong? Why are advanced capitalist economies so sick, and why do conventional policy solutions—such as reduced taxes and increased money supply—produce only wider income disparity and inequality? We are now living in a new world in which a majority of people enjoys the highest living standard in history, acquiring more and more goods and services as necessary luxuries. But as Kozo Yamamura shows, despite our apparent lust for gourmet food and designer clothes, for larger homes, the latest gadgets, and exotic vacations, demand for these goods actually grows slowly, so relying on them to reinvigorate our economies will not succeed. 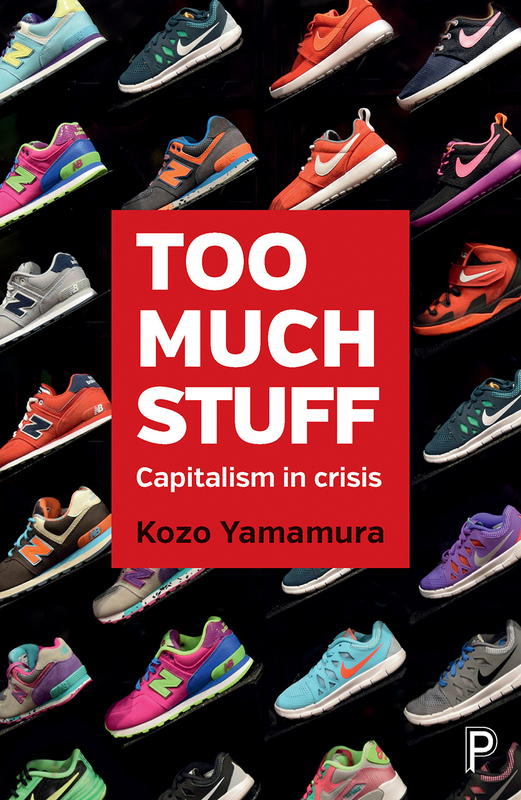 With Too Much Stuff, Yamamura upends conventional capitalist wisdom to provide a new approach. He calls for increased tax-funded demand to address a range of societal needs—such as environmental concerns, social safety nets, infrastructure, and better education and housing for all. By addressing these needs, argues Yamamura, we can also take huge steps toward reducing the growing wealth gap that threatens global democracy. Both solutions-oriented and accessibly written, this book draws on fascinating case studies from the United States, Japan, and Germany, as well as convincing evidence from across the Western world, to suggest practical steps forward that we can all understand and support. Too Much Stuff boldly challenges the economic orthodoxy and, in so doing, challenges us to think outside the box for the betterment of all. "An accessible and clearly written book for anyone with an interest in economics who is wondering 'where next' for government economic policy."